As promised, I come to you today to reveal today’s doTERRA BOGO. *Drum roll, please. 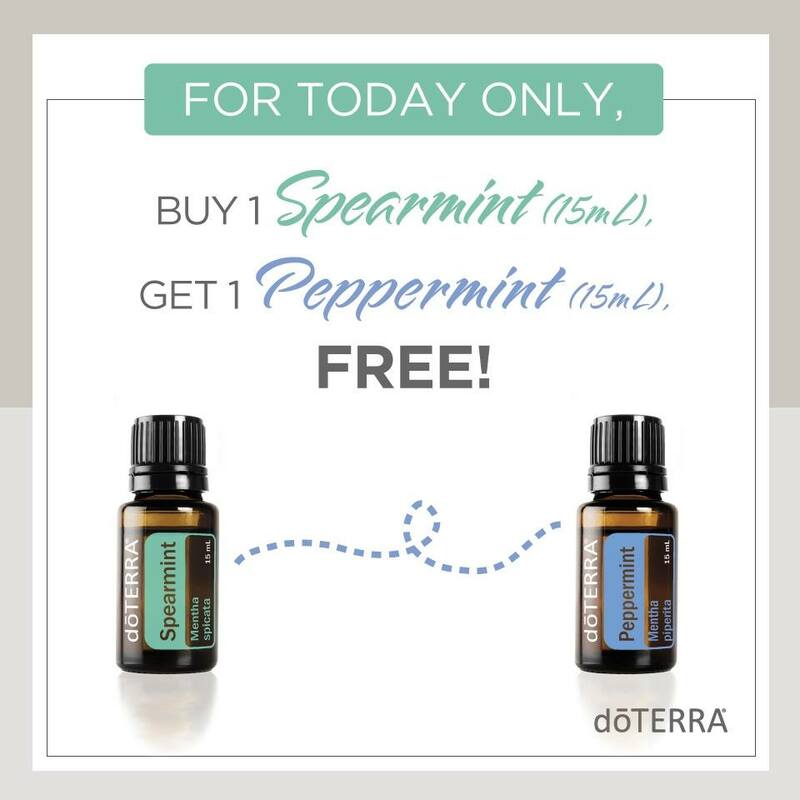 * Today if you buy 1 bottle of Spearmint get 1 bottle of Peppermint oil FREE. Remember, this deal will only last one day so get it while it’s hot! Speaking of hot, be advised that these oils may be too “hot” to apply straight on to those that have sensitive skin. You’ll want to dilute both of these oils for younger kids, and those with sensitive skin. Spearmint is a great oil to have in your arsenal. You can use Spearmint topically (dilute when needed), internally, and aromatically as well. 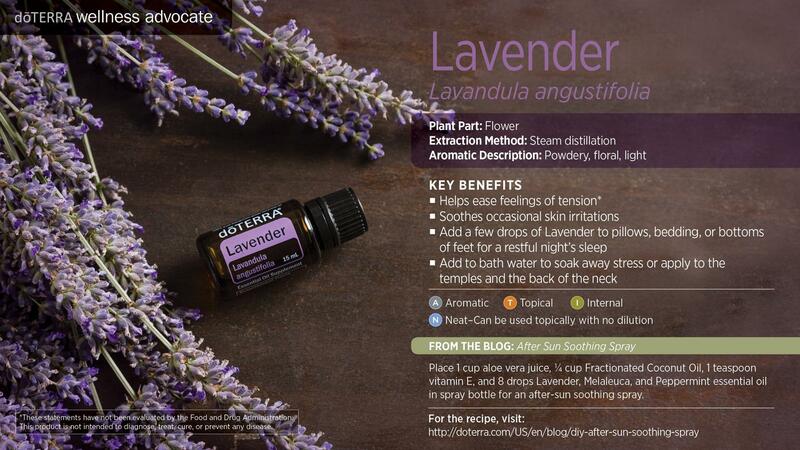 It was be used aromatically in your diffuser to uplift the mood in the air. 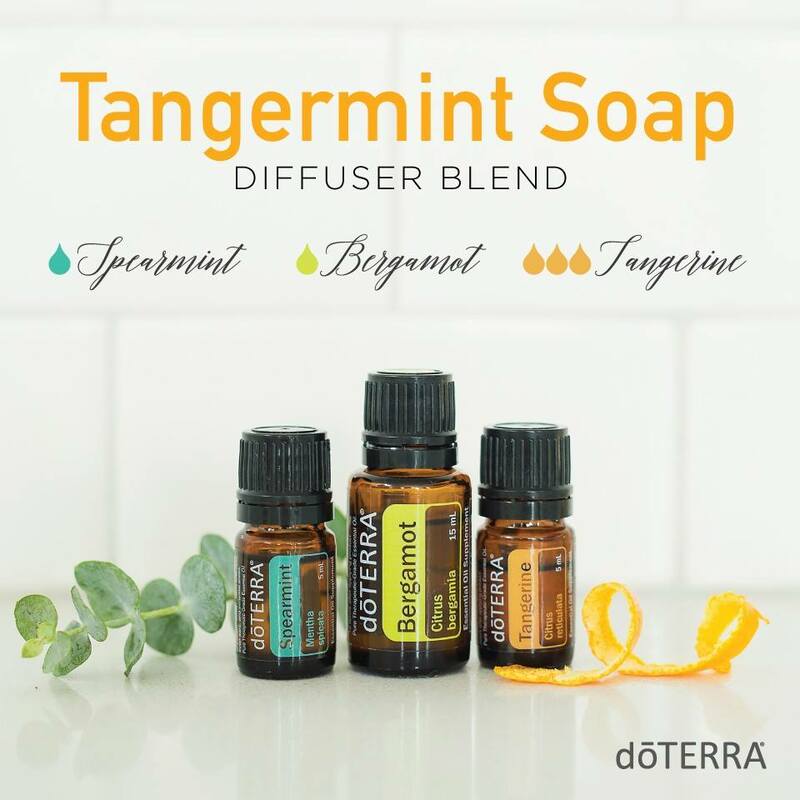 It pairs lovely with Tangerine oil, and other citrus oils. Spearmint is also helpful at assisting you at releasing negative emotions and beliefs. You can use spearmint topically to support a healthy digestive system. You can use spearmint in your cooking as well, whether it’s just adding flavor to your water by adding a drop to your glass or using it in sauces and salads. Peppermint is an essential oil I never run out of in our home. We use it daily. My kids don’t respond well to seasonal changes, and when the watery eyes, coughing, and runny noses start I blend Peppermint with Lemon and Lavender and apply it daily. My husband takes that exact combination in a pill form every day, especially when he is spending lots of time outdoors. If you need a pick me up in the morning, diffusing Peppermint and Wild Orange helps to perk you up. That combination was a life saver for me when I was pregnant and not drinking caffeine. It really helped to wake me up in the morning! You can also use Peppermint to help with digestive issues by rubbing some on your stomach, or taking a drop of two internally. 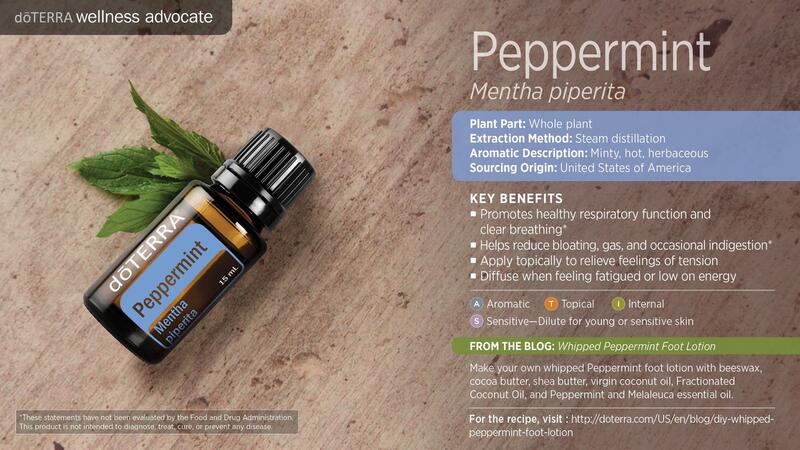 The uses for Peppermint are endless! What are some of your favorite uses of these oils? Comment below and share with us!